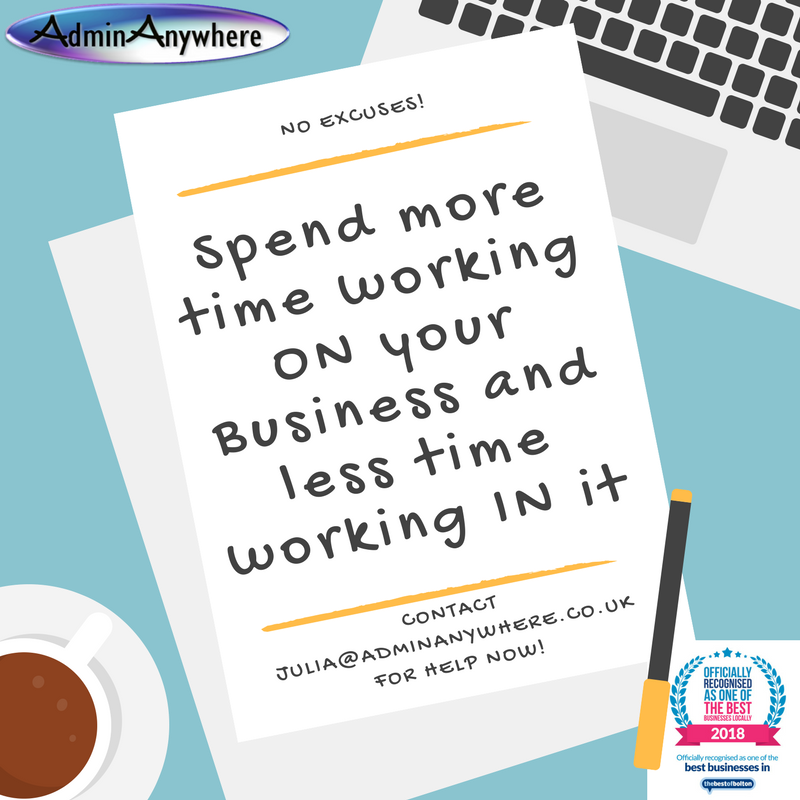 AdminAnywhere is a Virtual PA administrative service providing friendly, professional business admin and secretarial support on a freelance basis to small businesses and sole traders. We specialise in supporting small businesses who haven't already taken the plunge to employ dedicated office staff, who just need someone to handle the administration on a flexible part-time basis. Being a Virtual Assistant we can support clients based anywhere in the UK from our perfectly equipped office in the North West of England. However, sometimes you just have to actually be there to help, so we also offer hands-on, on-site support to local businesses in Bolton or Bury (UK) and surrounding local Greater Manchester / South Lancashire areas. Ideal for covering staff holidays and sickness absence or as an extra pair of hand to clear a backlog, or during busing trading periods. Why spend valuable time handling the admin yourself when you should be working on your business? 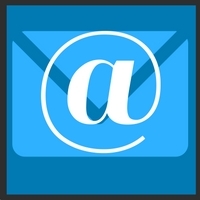 The flexible service is available for small one off, ad-hoc tasks, like inputting contact data from business cards and creating mailing lists, setting up spreadsheets, business presentations, typing, etc. Or you can book a regular secretarial / virtual PA service to organise and run your back office, while you concentrate on running your business. 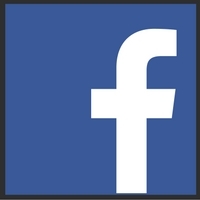 We can also handle regular small jobs like maintaining client records and scheduling your social media posts. 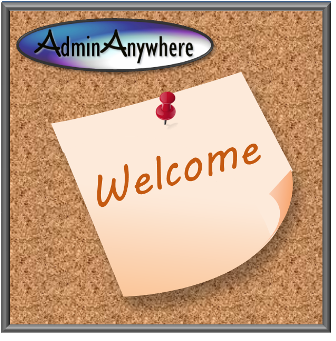 Check out our Services page for examples of admin services that are currently available through AdminAnywhere. 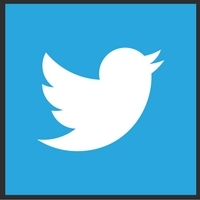 And for examples of support we already handle read our Case Studies. AdminAnywhere is proud to be recognised as a Bestof Bolton business, and we're very proud of these fabulous reviews that some of our very happy customers have said about the service and support they have received. We tailor support to fit in with your business needs, with flexibility and adaptability built in too, as we understand that every day is different in an ever demanding business world. 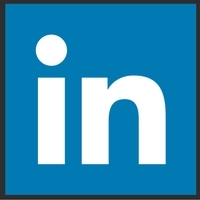 I offer a free, no committment, intital meeting (up to 2 hours), face to face, for any local business within 10 miles of my office on the Bolton/Bury border of Lancashire UK. 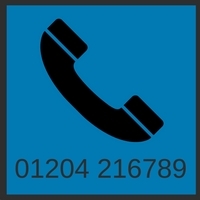 If you're further afield, we can discuss your needs via a phone call, Skype or email.